Large stock of air guns. Friendly, helpful service at great prices. We are currently re-designing this web site. Some of the models shown along with prices may be incorrect so please contact us if you are unsure. 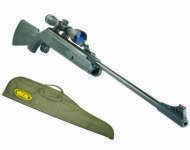 Air rifles, air pistols and air gun accessories for sale in Leicestershire. 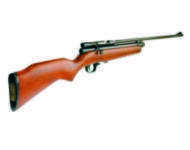 Cheap air rifles for hunting and pest control a speciality. Cheapest airguns in Leicester. If you are looking for the best price we have the lowest prices locally and are always competitive. ID required for cash payment. Leicestershire Airguns your local, friendly airgun shop. Order online and collect from us on a Thursday, Friday or Saturday in Queinborough. Air pistols and air riles for sale. Prices to suit all budgets. Friendly helpful service. Please note we can only sell air guns and pellets to persons 18 years of age and above. If you are under 25 we will ask to see some photo ID. These Brocock prices replace any others shown on the website which will be updated in due course. Coming soon from Brocock, the Brocock Compatto 1000 pcp air rifle. Latest model from Brocock. 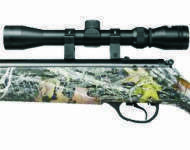 The Brocock Contour XL G6 pcp air rifle with green, soft tough finish to the stock. please note:- scope and mounts not included. 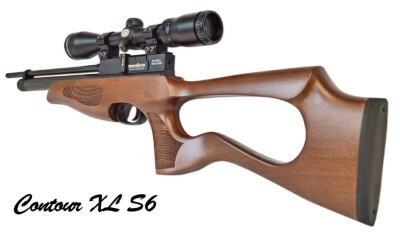 Brocock Contour XL S6 pcp air rifle, beech stock. 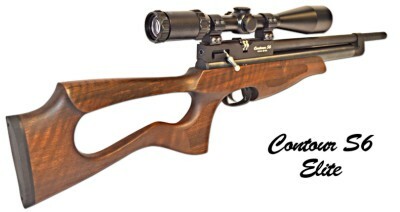 Brocock Contour S6 Elite pcp air rifle, walnut stock. The Contour Elite has a 30mm air reservoir for more shots per fill and a presure gauge. 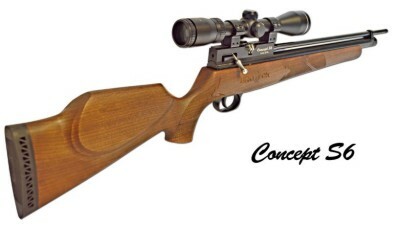 Brocock Concept S6 pcp air rifle, beech stock. 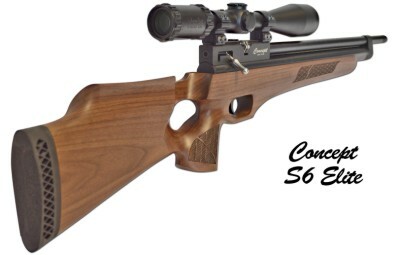 Brocock Concept S6 Elite pcp air rifle, walnut stock. The Concept Elite has a 30mm air reservoir for more shots per fill and a presure gauge. Unit 2, Queniborough Ind. Est. We have selected this collection of links to other related websites. site map Copyright © 2017 leicestershire-airguns.co.uk. All rights reserved. Images reproduced with the kind permission. Air gun shop in Leicestershire. Looking for airsoft guns for sale? Try Leicestershire Airsoft. 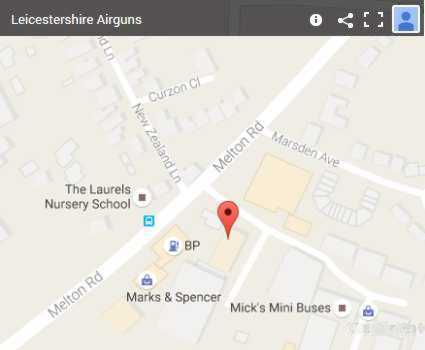 Leicestershire Airguns can be found just 5 miles from the Leicester city center. Queniborough Industrial estate. We are on the road behind the BP petrol station. We have the largest selection of airguns on display in Leicester. Brocock air rifles for sale in Leicestershire. Leicestershire Airguns can deliver your new Brocock air rifle using our own local air rifle delivery service.